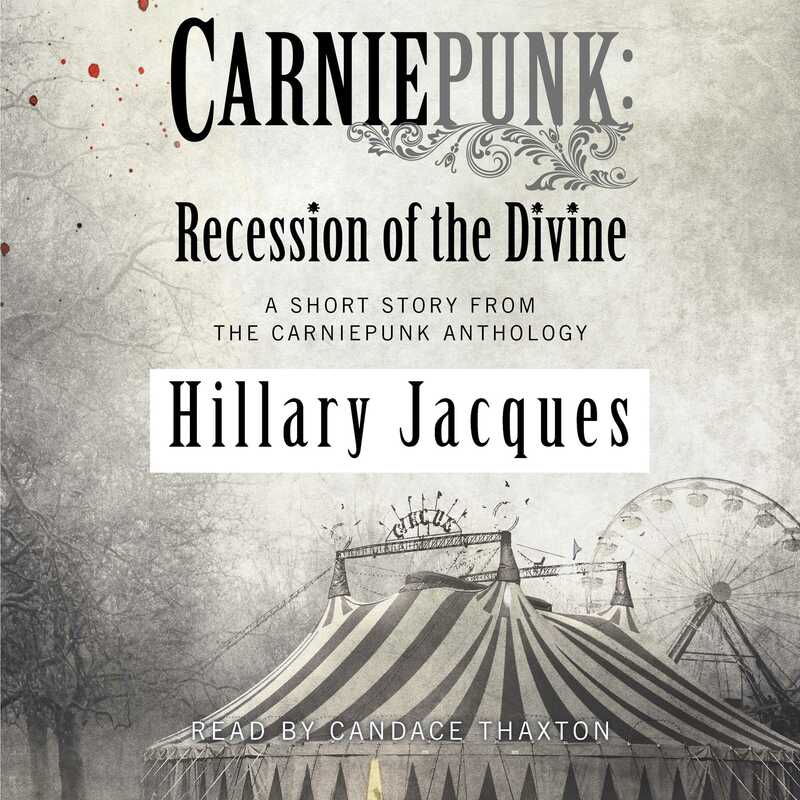 Urban fantasy author Hillary Jacques spins a mesmerizing tale of investigation and gods for the Carniepunk anthology—a collection of darkly supernatural short stories you won’t be able to put down! Olivia Locke, formerly the Greek titan Mnemosyne, has built a nice little life for herself. She’s bound her ancient powers, has a steady job performing inspections for an insurance company, and even goes to the dentist. But when Olivia is sent to a traveling carnival, she discovers that the claims she’s reviewing aren’t accidents at all but rather symptoms of a depraved bargain struck to keep the operation afloat. And, at the heart of the carnival is a force intent on capturing her very soul. If there’s one thing that will make a retired goddess fight back, it’s the threat of imprisonment. Been there. Got the metaphorical T-shirt. Not going back. Hillary Jacques is an up-late, Alaska-based author of speculative fiction. She has a love of words, travel, small-plate dining, and action moves. Sometimes her husband and son allow her to play grown-up. She has worked jobs as diverse as carnival vendor and federal contractor. She is drawn to risk management occupations because she wants to make the world a safer place. Also, because she gets paid to figure out how things can be blown up. Her urban fantasy Night Runner series is published under the pen name Regan Summers.